This stunning arrangement is one of our most popular items. It is the perfect way to show your feelings for that special someone. 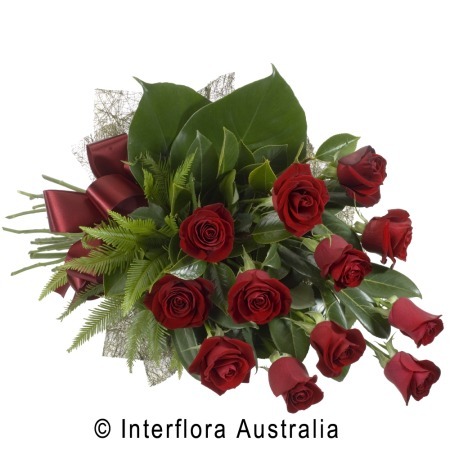 Order online and get free delivery to the Melbourne area. Buy now and save!